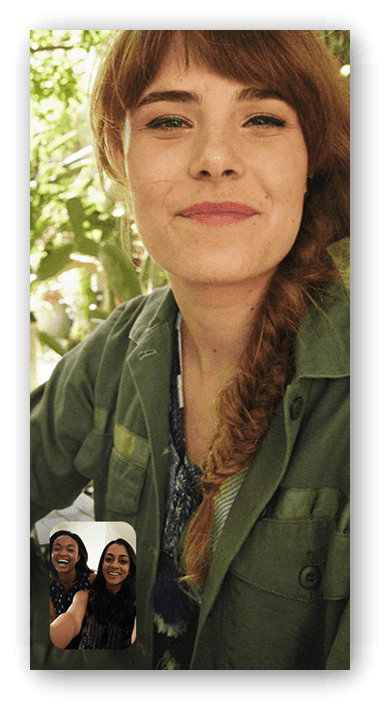 While Apple has Facetime that makes it quick and easy to make video calls from iPhone to iPhone, Android has Duo that works similarly. But what if you are using Android and your friend/partner/parent/boss is using an iPhone? How do you make a video call then? Let’s find out. Viber is one of the oldest audio and video calling app in the app world. It is also very popular. With Viber, you can make secured video calls, not group video calls, with end-to-end encryption enabled. Viber is free to use anywhere in the world as long as both the parties have it installed. There are stickers, emoticons, and chat functionality. Several popular brands have public profiles on Viber, allowing you to chat with them and clear your queries. A new feature called video messages allow users to send short 30-second videos to their loved ones. 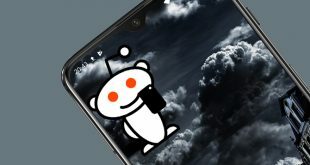 Other features include creating chat rooms with up to 250 people and hiding private chats, however, a new feature called communities allows you to have up to 1 billion members. Good for brands. Viber is free to use but you can purchase credits while making calls to regular numbers. 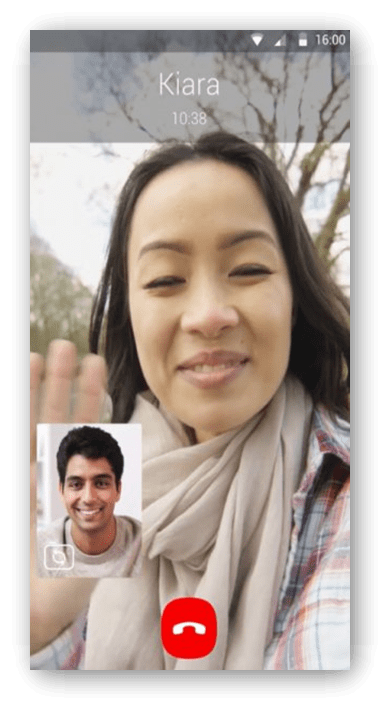 Duo is Google’s answer to Facetime on Android. 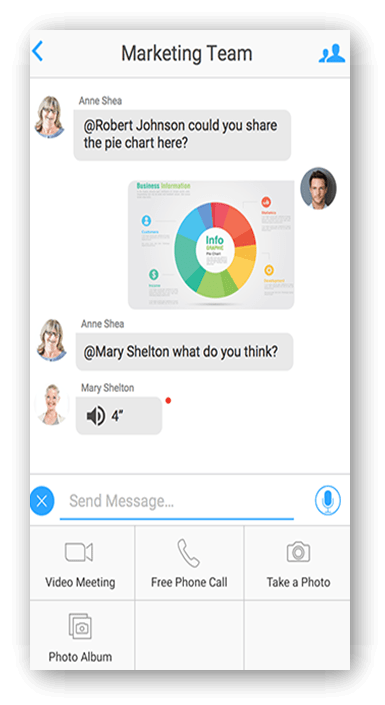 The only difference is that Duo works on both Android and iOS platform making it more preferable to make video calls from Android to iOS. Like the name suggests, only two people can video chat at a time. I personally like the Knock Knock feature which allows me to see who’s calling before even answering the call. Duo shows me a video preview. During my tests, Duo connected pretty fast and worked well even with a slower Internet connection. Duo, like Viber, allows users to leave short video messages in case the recipient is busy and unable to answer the video call. Like all Google products, Duo offers a simple yet functional UI that is easy to learn and use. WhatsApp has been the go-to chat messenger app for the longest time. Long before there were Duo and Viber, there was WhatsApp. While WhatsApp arrived late to the video calling party, it quickly captured the market thanks to its large user base. Pretty much everyone you know is using WhatsApp. Video calls can be made to up to 4 people at once on WhatsApp which I believe is the ideal number seeing the size of the smartphone screen size. WhatsApp also allows users to share location, files, images, emojis, and chat. It is connected to your mobile number rather than usernames or IDs. Skype did for desktop and personal computers what WhatsApp did for smartphones. There is a reason why Microsoft bought it for $8.5 billion. Skype also works on desktop and lets you connect with up to 24 people on a video call. Like WhatsApp, you can share files, photos, and GIFs or emoticons from Android to iOS devices. A recent update made to Skype now allows users to record audio and video calls inside the app. A much sought-after feature by business users. Like WhatsApp, Facebook has a large userbase and chances are that the person you are trying to make a video call to have Messenger installed. Messenger’s UI is very busy with a lot of options like video/audio calls, chat, and in-app games. Messenger offers an API that allows developers to make apps for the platform. 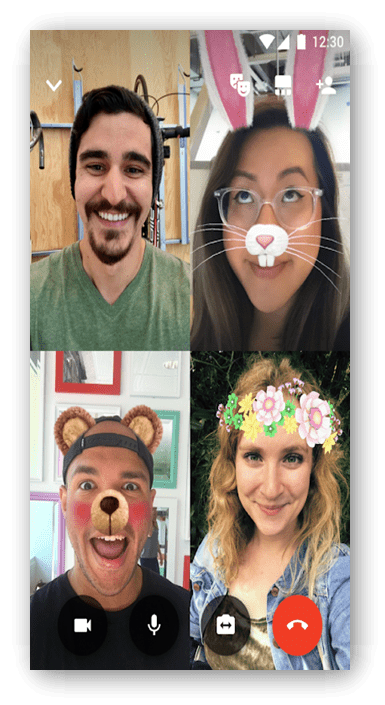 Messenger will allow you to make video calls from Android to iOS with up to 50 people at once, but you can only see up to 6 people at any given moment on the screen. Similar to WhatsApp and Skype above, you can also share attach files, images, and share emojis. 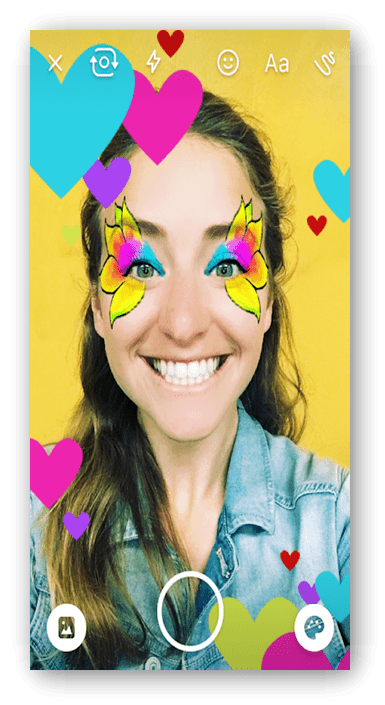 There are some live filters & effects available that you can use to decorate your face during a call. There is also a Messenger for Kids app available on both Android and iOS. It comes with parental controls like sleep and timer mode. It doesn’t need a Facebook account or even SIM number to work. Zoom was specifically built from the ground up to be a business video calling app. Need to make a conference call with your employees, Zoom will let you connect with up to 500 people as active participants and up to 10,000 people as view-only attendees. Targeted at business users, you can share your screen live, attach files from your local drive or from cloud storage platforms like Dropbox, Google Drive, and iCloud. If you are sharing images or screenshots, Zoom will let you annotate it while on the video call. Zoom also works on Windows and Mac computers. It is ideal for hosting company meetings and webinars. It also offers a powerful API for developers. The free version is good for startups. You can check their plans here. Data mining is a real problem and most big companies like Google and Facebook mine user data for ads and profits. If you are worried about sensitive information leaking through video chat apps, then Wire is for you. 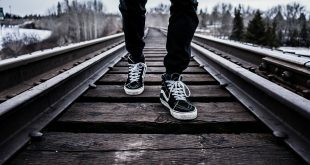 Wire follows EU privacy laws which are very strict. 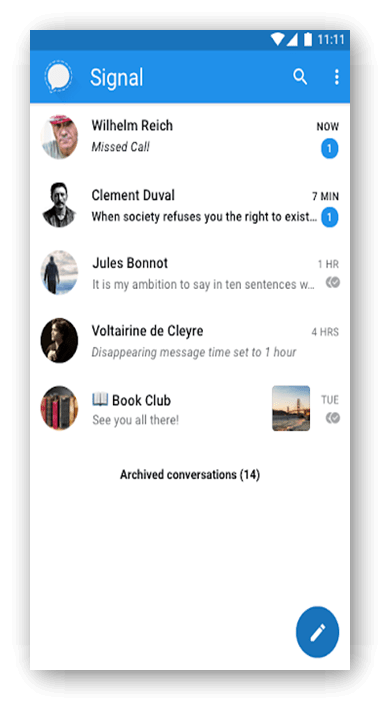 Add to the fact that it is open source and completely free, and you get a secure user experience while making video calls from Android to iOS. 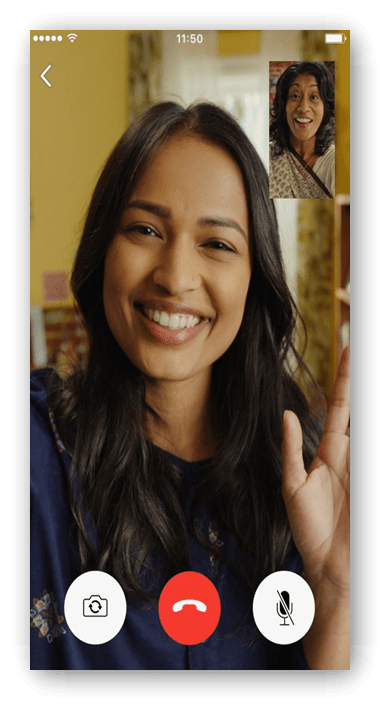 Personal plan is free where you can make video calls, share files, connect with cloud storage services like Dropbox, and share screen with up to 10 people. There is no need to sign up for an account or even disclose your mobile number. Wire is free to use and shows no ads which means your data will not be sold. Signal is another privacy-centric audio and video calling app that works on both Android and iOS platforms. Signal, like Wire, is an open source project with end-to-end encryption. You can not only make video calls from Android to iOS but also share files. Where Signal differs from Wire is that it allows you to send self-destructing messages. You can set a timer and the message will be auto-deleted after that time. Useful for sharing confidential files or text messages. Signal works like WhatsApp and uses your phone number and address book to connect with other users. The app is completely free and there are no ads whatsoever. Signal is more popular than Wire because Wire stores user data on their server whereas Signal does not. There is no enterprise plan either like in Wire where pro account has a fee. Line is China’s answer to Messenger and WhatsApp that are based out of the USA. 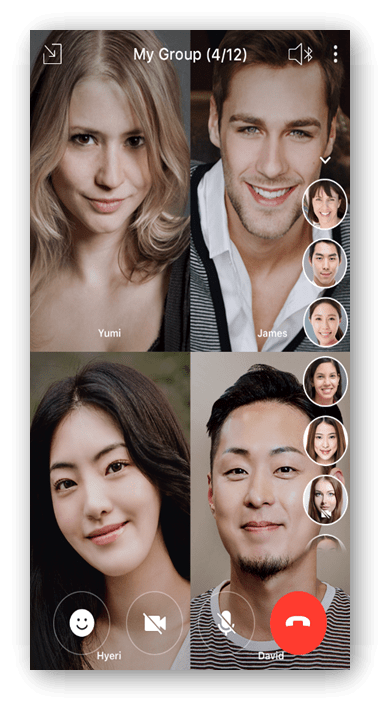 You can make a video call from Android or iOS and connect with up to 9 people at once. The limit is 200 in case of an audio call. Line is a versatile app that can handle file sharing, mobile payments, emojis and emoticons, and location sharing. There is a friend radar feature that will help you discover new people nearby who are also using Line. In order to use encryption, users have to open a different chat window called Letters. 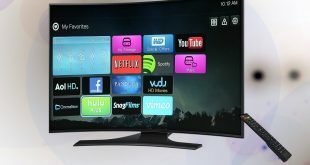 While it works, it is not enabled by default and makes it harder for users who are not tech savvy. Line has a built-in store where you can buy games and credits for making app-to-phone calls. It displays ads and allows you to follow and interact with popular brands and personalities to receive news, coupons, and deals. There are quite a few apps that will help you make video calls from Android to iOS smartphones. If you are looking for a secure connection and worried about your privacy, you should use Signal or Wire. If you are looking to have a good time, play games, and share files or location, you can use Messenger or Line. WhatsApp is simpler and less bloated and does everything these two do but without in-app games and offers a cleaner UI. If you want something that also works on desktop, Skype or Viber should be your choice. Zoom is for business users who want to make video calls and share screen and files with admin control with a lot of people (employees). 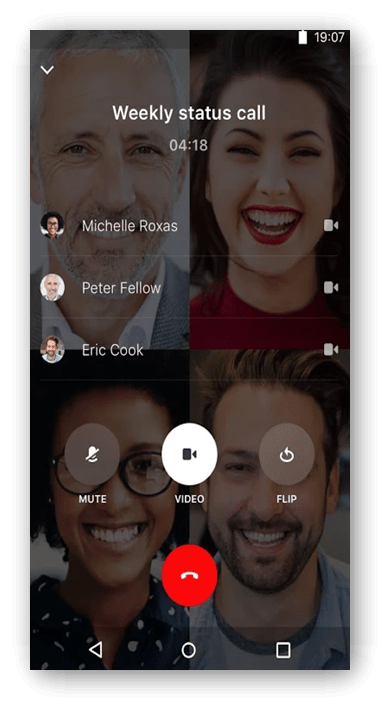 If you have a slow internet connection then Google Duo should work on your smartphone, however, there is no support for group video calls.